13U Bergman is looking to expand our roster for the upcoming 2019 season. 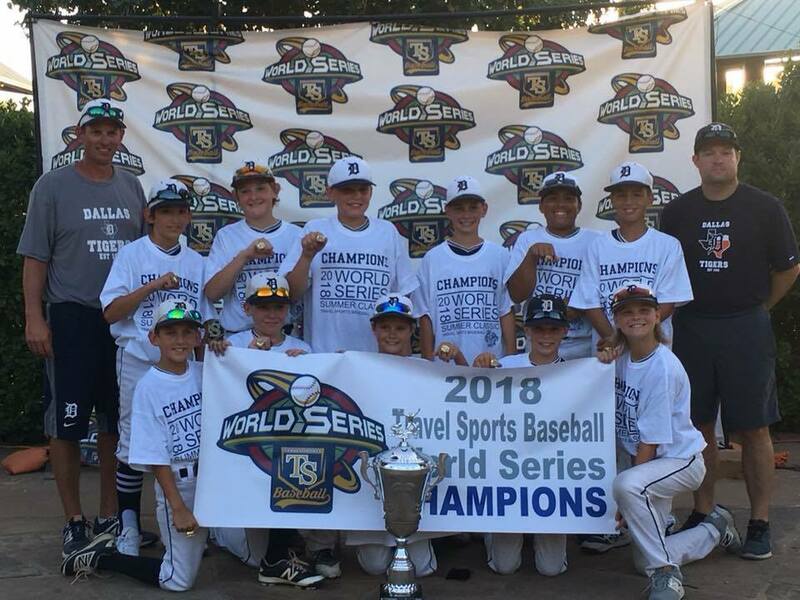 This team has a history of success on the field, winning over 160 games the past three Spring seasons (over .850 winning percentage), multiple World Series and NYBC National Championship. Coach Bergman is seeking players that can and love to compete at the highest level, have a strong work ethic and desire to learning the intricate details of the game. 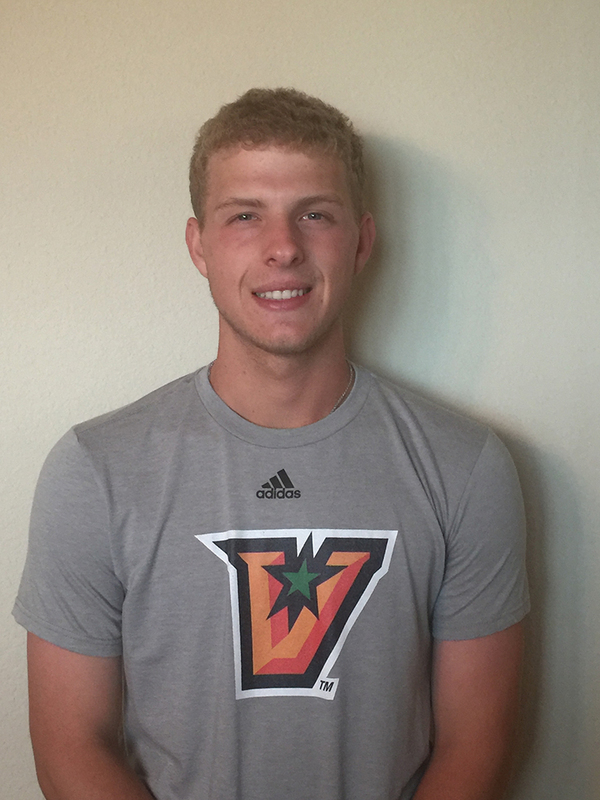 To schedule a private tryout, please call or text Brett Bergman at 817.846.5420. Getting to be that time of year! 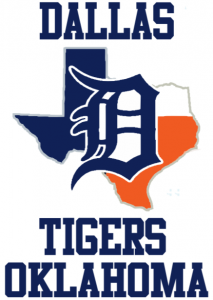 Dallas Tigers Baseball annual tryouts will be held on multiple dates based on locations. With so many players attending our tryouts in recent years, we are offering more dates and locations than ever! Winter Dates/Times/Locations – Coming Soon! Format: One day open tryout with skill evaluations. 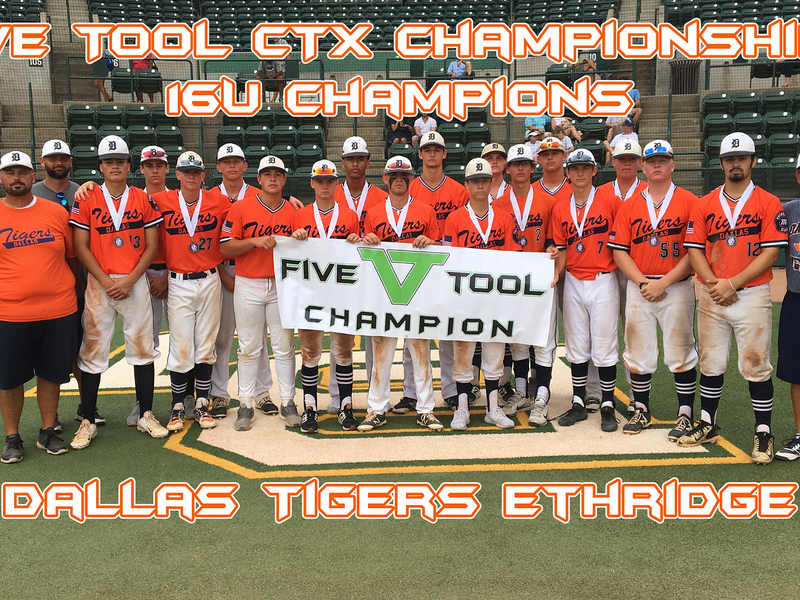 Contact chris.ethridge@dallastigersbaseball.com for additional information. Format: if unable to attend Saturday August 4 then we have an open come and go tryout Sunday August 5. Format: One day open tryout with skill evaluations. *** To register for tryouts, please visit Tryout with Us webpage OR click here. https://dallastigersbaseball.com/wp-content/uploads/2013/07/logo_tryouts.jpg 294 460 Tigers Marketing /wp-content/uploads/2017/11/tigers-brand-mark-156.jpg Tigers Marketing2018-10-09 21:14:482018-12-28 08:20:44Dallas Tigers Winter Tryouts Announced!! 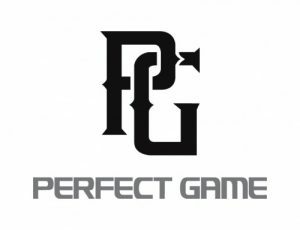 Congratulations to Jayson Jones and Josh Hoover on being named to the 14U Perfect Game National Top Prospects. 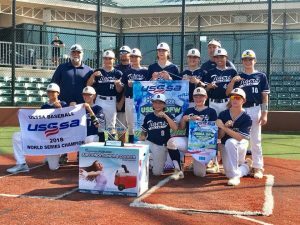 They were selected after attending the 14U National Showcase in Ft Myers, Florida. Way to go guys! We are also proud to announce that Trenton Shaw has been named to the Perfect Game Select Baseball Festival 14U roster. The event will be held Labor Day weekend at JetBlue Park in Florida. Way to go T Shaw! 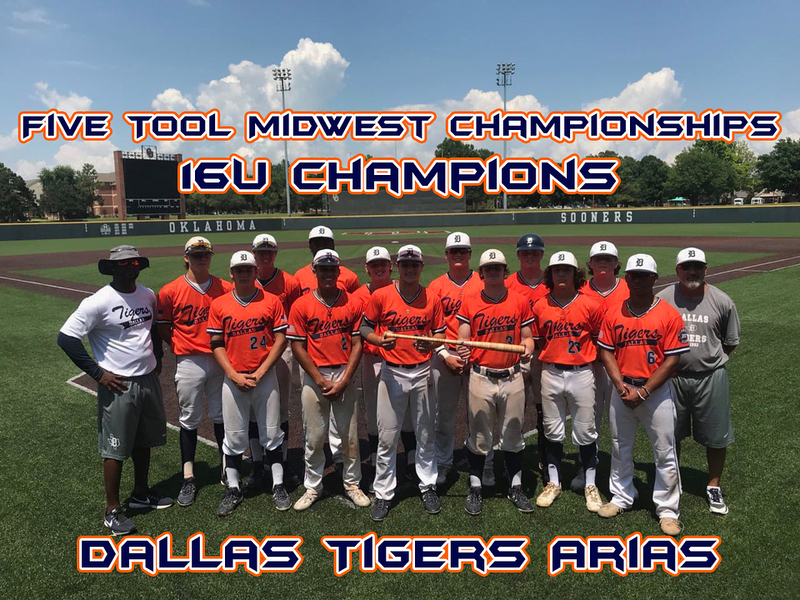 Three of our Dallas Tigers high school teams clean up at this past weekends VTool Showcase events. 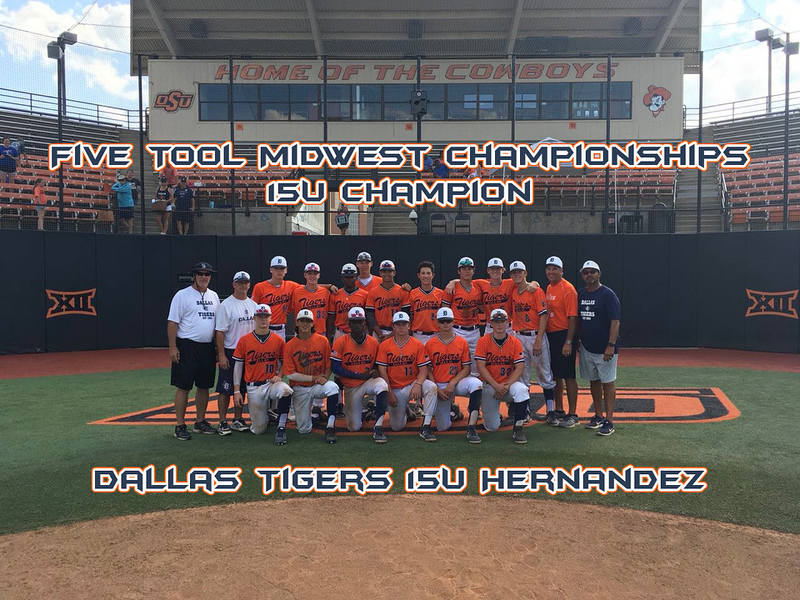 15U Hernandez and 16U Arias won their divisions in the Midwest Championships OSU and OU in Oklahoma. 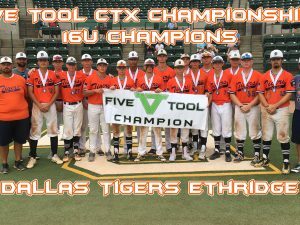 The 16U Ethridge team won it all at the CTX Championships at Baylor University in Waco, TX. 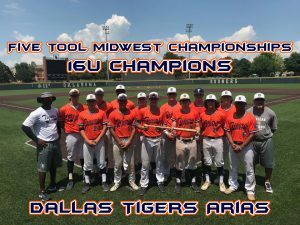 Keep it rollin at the VTool Showcase events fellas! Congratulations! 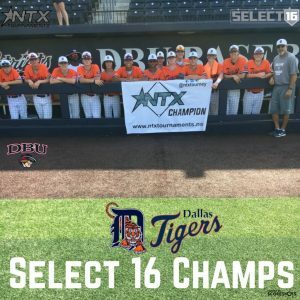 We are excited to announce the latest in a host of Dallas Tigers players early committing to play college baseball. Preston and Austin King committed to play at the University of Texas Rio Grand Valley (UTRGV). The King brothers are in the 2019 class of Argyle High School. 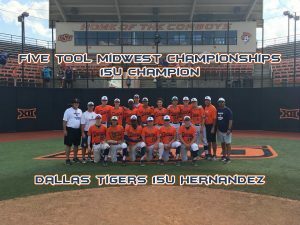 They play for the 17U team coached by Tommy Hernandez and have been Tigers since 11U. They also just came off an undefeated season at Argyle that led them to a 4A State Championship. 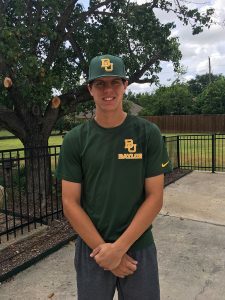 Baylor University’s latest commit, Ryan Patterson, is a 2020 at Prestonwood Christian Academy. Ryan plays for the 16U Tigers coached by Steve Arias and has been a Tiger since 12U. 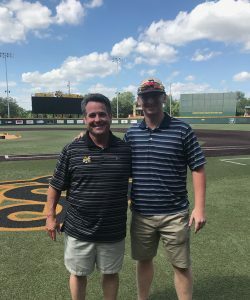 Brandon Troxler also recently accepted a scholarship to Wichita State University this Summer. 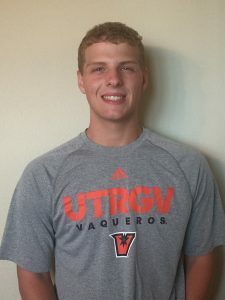 Brandon has been a Tiger since 10U and is currently on the 17U team coached by Tommy Hernandez. 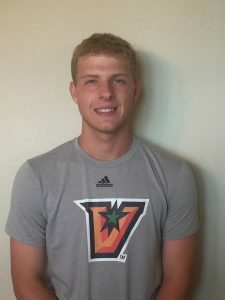 Trox is a 2019 at Rockwall High School. 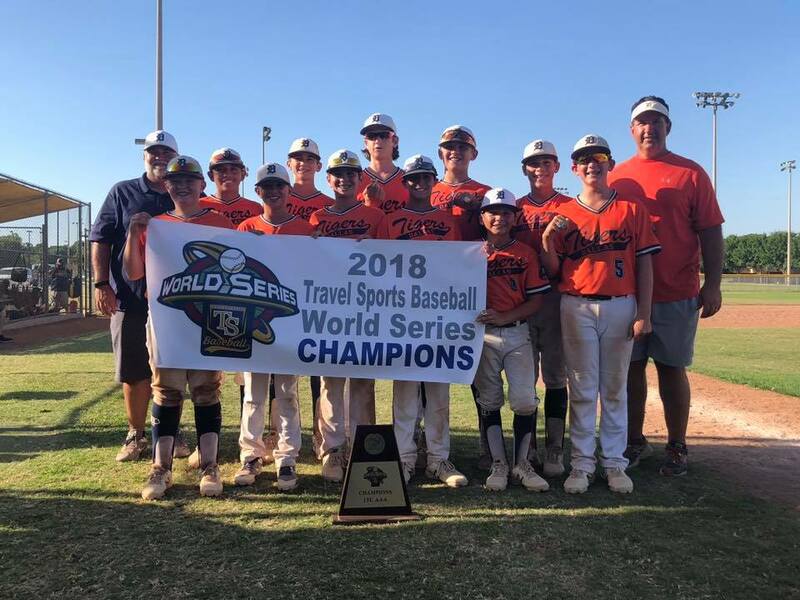 11U Dallas Tigers- Bazzell wins the 11U Open Travel Sports World Series in Grapevine Texas. The team went 7-1 on the weekend and pulled out a tough win in the championship game to win the World Series. You can say that this team is peaking at the right time and the boys are playing well. Landon Ammerman was awarded the MVP of the tournament with a well pitched game in the championship allowing only one run against a talented opposing team. 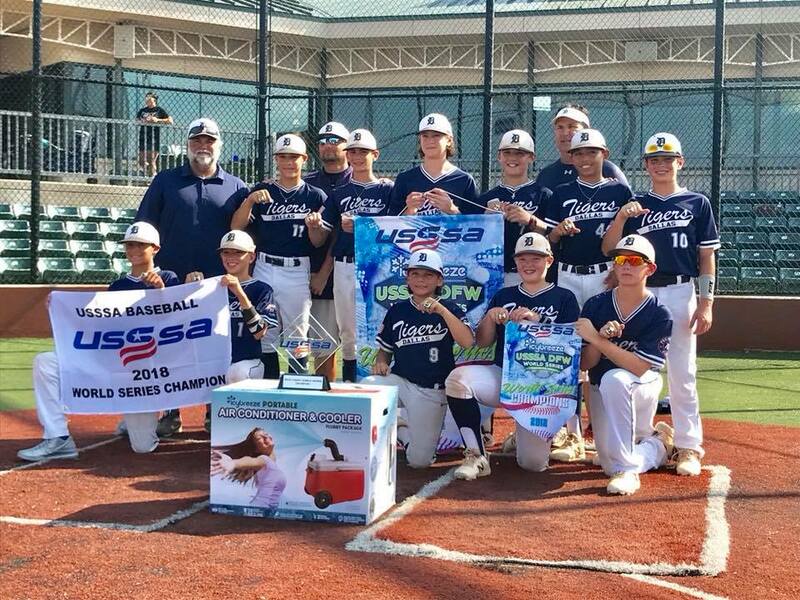 Next stop for these boys is the Triple Crown World Series in Steamboat!